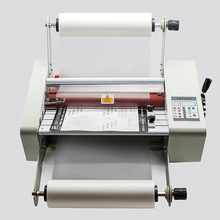 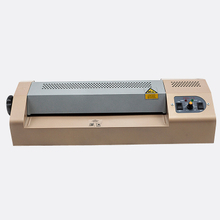 Laminator, Roll Laminator, Laminator Machine– Hangzhou Pingda Electric & Machinery Co.,Ltd. 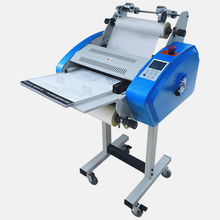 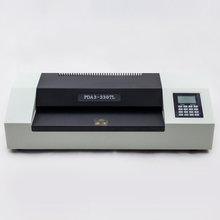 Hangzhou Pingda Electric & Machinery Co., Ltd. established since 1992, specialized in manufacturing pouch laminator, roll laminator, cold laminator and binding machine etc. 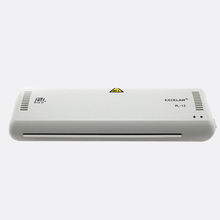 office equipment. 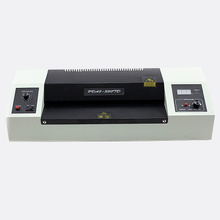 We keep improving our products quality, as we believe in quality makes us survive in the market, and quality makes us develop healthily. 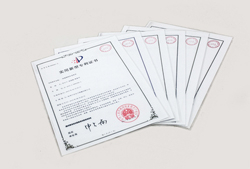 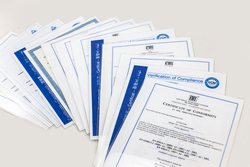 And we have good reputation in the market and cooperate with customers from world wide in long term due to quality. 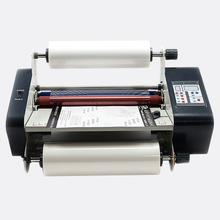 We sell pouch laminator, roll laminator, with your own brand PINGDA and OEM customers' brands in many countries, such as United States, United Kingdom, Germany, Netherlands,Russia, South Korea, India, Pakistan, Bangladesh, Singapore, Malaysia, Thailand, Vietnam, Indonesia, Iran and Israel, Mexico, Brazil, Peru. 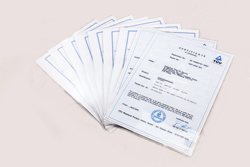 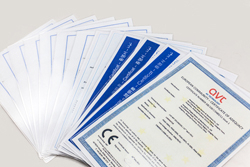 Chile ect., our products have great reputation in more than 20 countries， so that we gain a lot of loyal customers for our products. 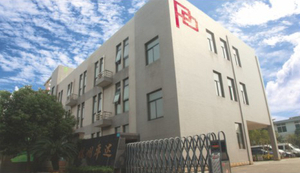 In the other hand, we try our best to improve and develop our products in return for our customers support. 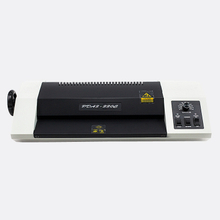 Hangzhou Pingda Electric & Machinery Co., Ltd. has great ability to research and develop new technology and new product with advanced crafts, now already become the leader in the industry of laminator, many pouch laminators and roll laminators already passed different countries safety test, such as CE,UL,KC,etc.